Our Juice plans offer high nutritional value whilst keeping the calories low. Four juices / three days. Prepared fresh for collection on Monday, Wednesday & Friday. 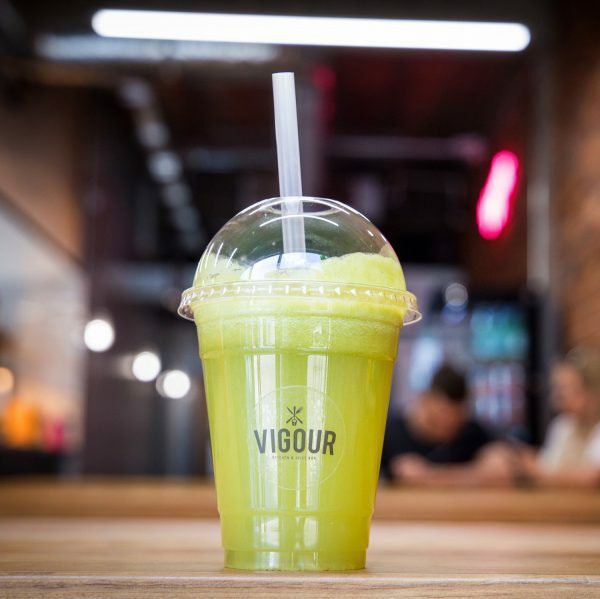 With an average of 240 calories per juice our Juice plans offer high nutritional value whilst keeping the calories low.